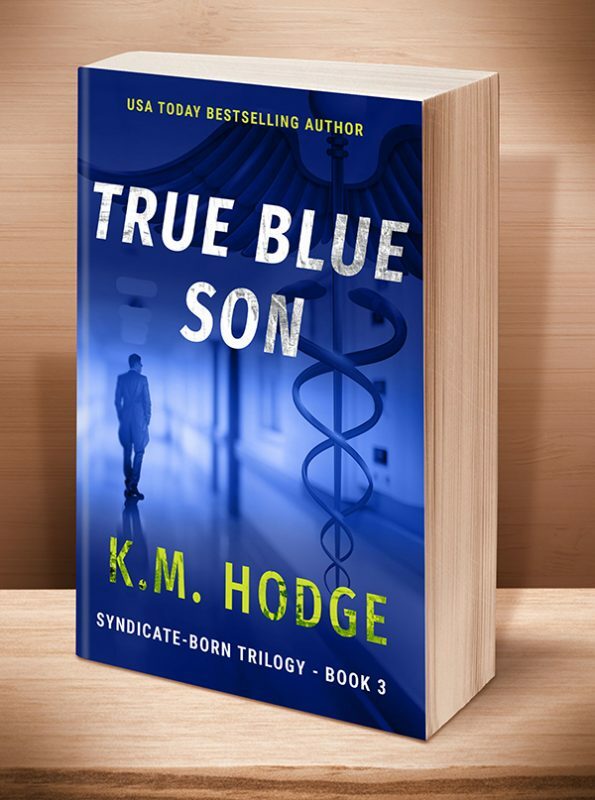 The Syndicate doesn’t believe in divorce, but murder is another story. ~ Sally wants out—out of her marriage, out of the mob, out of Ocean City. An impossible dream. That is until the MDNA, a secret hacktivist group, invites her to join the ranks of their rebellion. The goal? Take down the criminal empire. 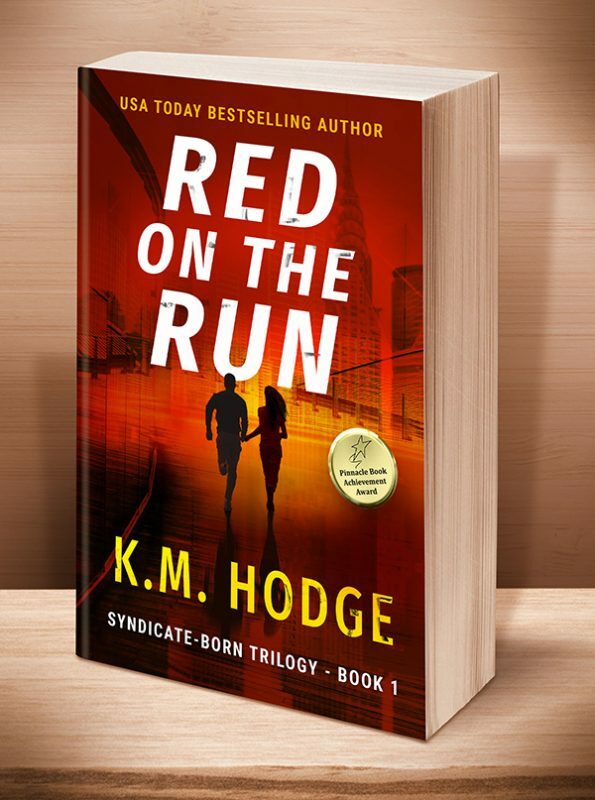 This crime thriller/women’s fiction is the fourth book–a prequel–in The Syndicate-Born Trilogy. 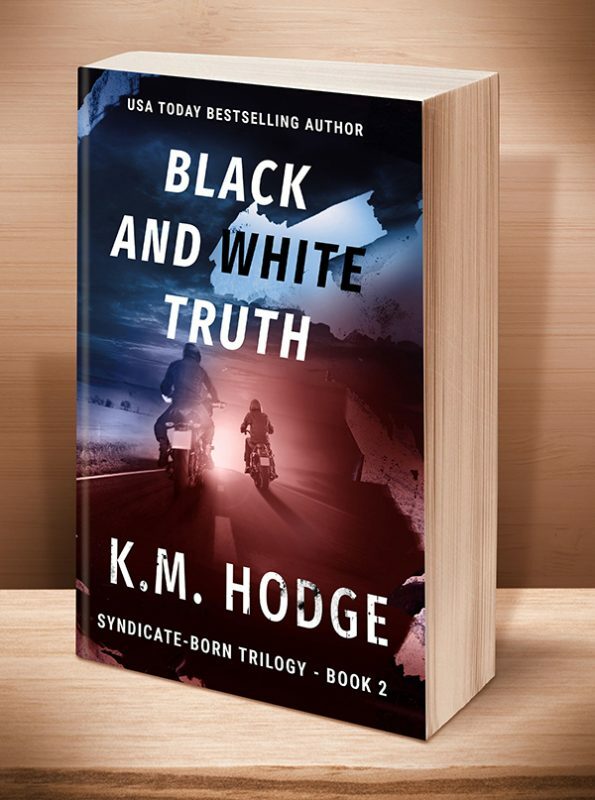 She’s no Jane Bond, but no one in her town suspects the quiet church-going mom is a threat, especially The Syndicate’s criminal defense attorney, Michael David, who’s got a thing for mysterious blondes. His love-’em-and-kill-’em exploits, and his penchant for causing witnesses to disappear, make him enemy number one for the hacktivist group. 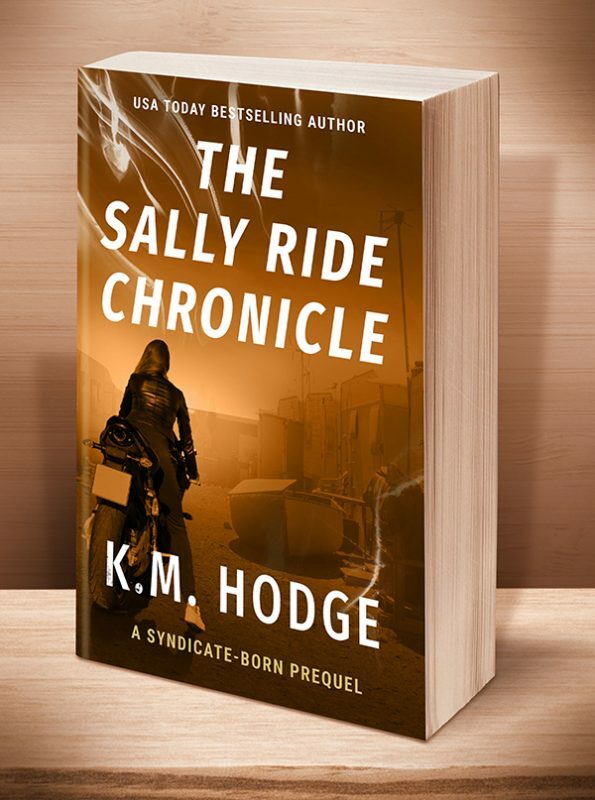 Sally’s mission sounds simple enough—destroy the lawyer’s life and make him pay—but…. Once she starts, there’ll be no turning back. The complete unabridged audiobook will be coming in 2020. Please stay tuned for details. This entry was posted	on Sunday, November 26th, 2017 at 8:36 am	and is filed under . You can follow any responses to this entry through the RSS 2.0 feed. Both comments and pings are currently closed.